First, I’d like to say there are NO SPOILERS in this post. It is my mission to make sure you enjoy the plot and surprises for yourself, just as I did. This is simply my reaction to the movie. 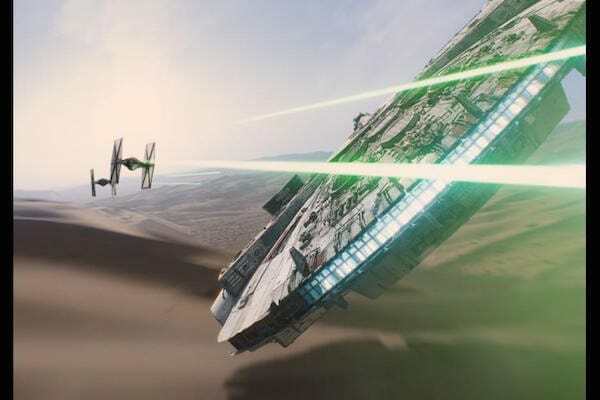 I am able to write this Star Wars Episode 7 The Force Awakens review because I was one of the lucky bloggers given the opportunity to attend an advanced screening of the film. All thoughts shared here are entirely my own. The Force has had no effect on my opinions. 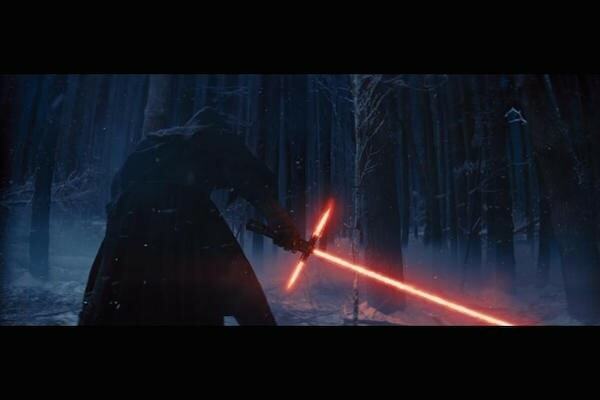 Whether you’re a die hard Star Wars fan or not, Star Wars Episode 7 is something you’re sure to enjoy. The storyline certainly offers a lot to super fans, but can also easily be followed by those just jumping in. However, I, of course, recommend binge watching the entire saga whenever possible. I thought the movie was excellent. I was entertained for 100% of the 136 minutes. Thrills, shocking moments causing you press into your seat with a gasp, a surprising dose of humor, and heart-wrenching scenes will have you begging for more. I was actually quite surprised by how many times we all erupted into laughter throughout the film. It had an overall good balance of emotion-inducing qualities. I can’t wait to speak more freely about it all! Goosebumps covered me from head to toe on a several occasions. 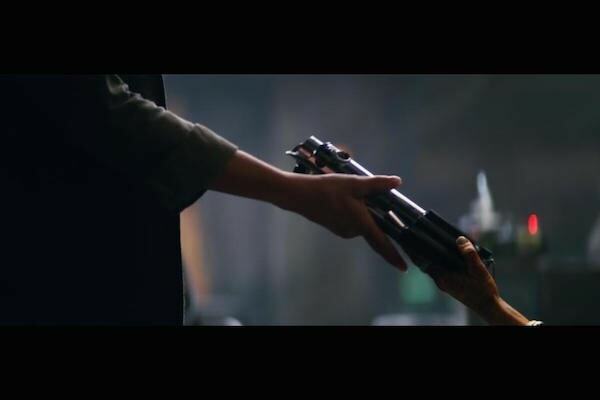 One major moment that sticks out is when Han Solo first appears on screen. 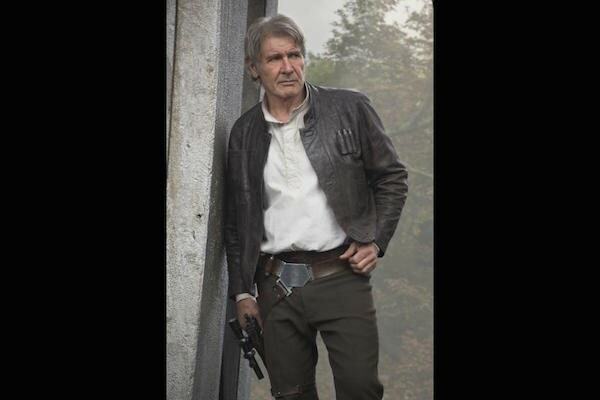 Harrison Ford. He’s just… so great. I’m also a total sucker for droids. 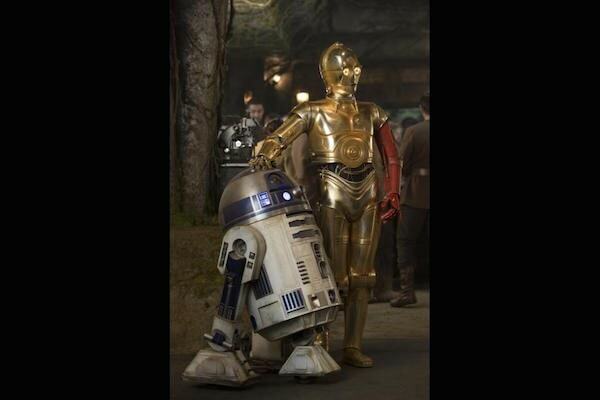 As a huge C-3PO fan, I was thrilled to see him again. 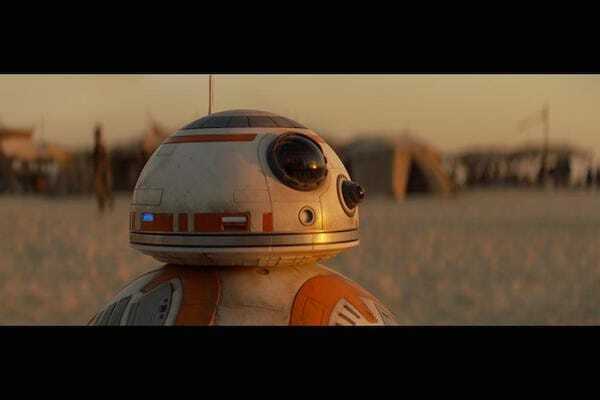 And I completely fell for the charming BB-8. These movies truly mastered the art of giving machines warmth, spirit, and heart. I will mention one thing about the plot–without spoiling anything–the story definitely leaves you with some interesting questions that make for excellent conversations that I seriously cannot wait to have! 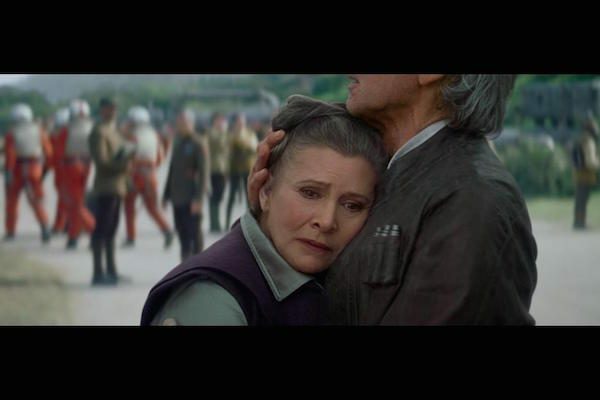 Hurry up and see Star Wars Episode 7 The Force Awakens as soon as you can so we can chat! In case you didn’t already know, it opens in theaters on December 18th, 2015. Go yourself, or take all your friends. Don’t forget to wear your favorite Star Wars gear too. Here is a whole packet of fun activities you can do with the whole family before (or after) you see the movie. 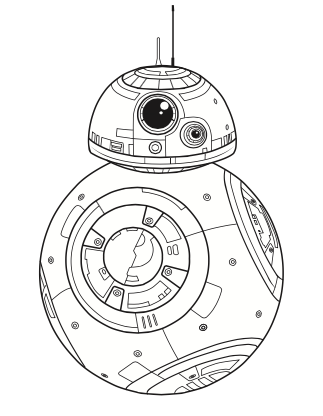 Just click on the image of BB-8 to download and print the pdf. 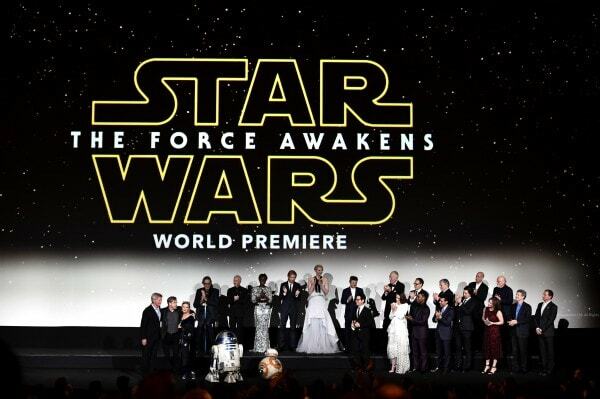 When are you planning to see Star Wars Episode 7 The Force Awakens? I almost wasn’t going to finish reading this post until I saw that you wrote no spoilers, lol I can’t go see it until the weekend so I can’t be spoiled.